A state of emergency has been declared in Somalia. As the drought in the country continues, a lack of food and clean water is costing children their lives, and countless others will lose their lives too unless there is a response. A similar drought in 2011 killed 260,000 people. 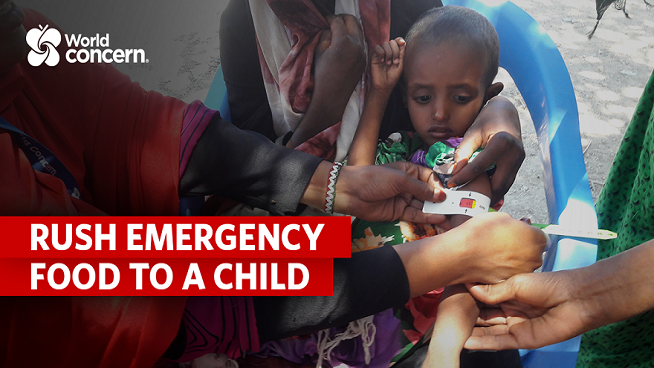 Your gift of $11 will provide one child with a month’s worth supply of emergency nutrition packets, which can completely restore a child’s health in 30 days. A triple matching grant will multiply your donation! Click here to start saving lives or call 888-998-9986.